invites you and your guest to attend the 201 GFC Summer Ball. 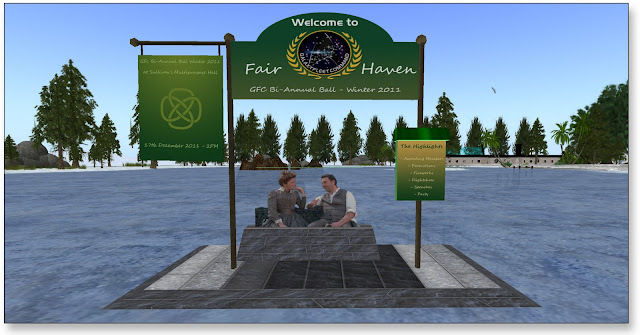 This years theme will be "Fair Haven". Saturday, December 17th 2011 2:00pm. To be held in the Roddenberry Center (multi-purpose hall) in Galaxy Sim. Entertainment, Airshow, Fireworks and After Show Party. Come and join us in the irish pub of GFC.